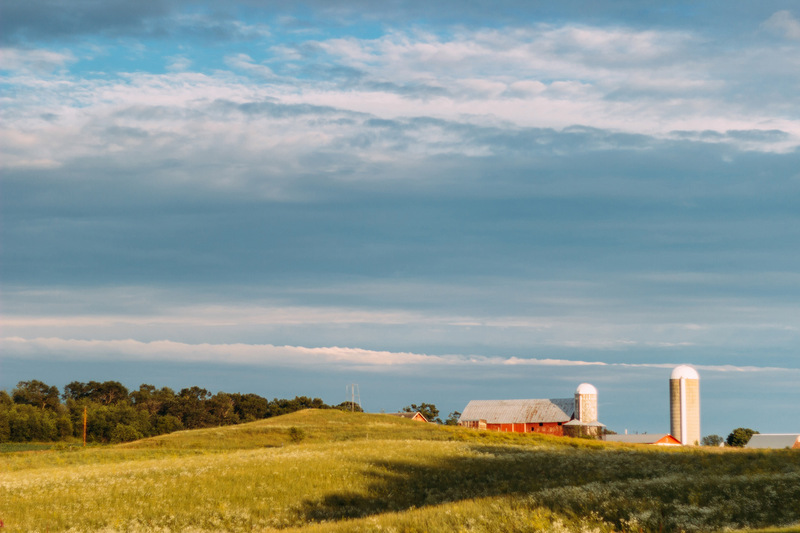 Sustainability is increasingly becoming a deciding factor in purchasing decisions in business and industry. Ecologically sound and efficient use of raw materials, responsible use of fossil resources such as oil and gas and a reduction in the emission of greenhouse gases all go hand in hand with commercial success. For FALK Bouwsystemen in Ede, the Netherlands, a responsible use of resources and an active contribution to sustainability are starting points in doing business. For example, the company guarantees good environmental management through its ISO 140001 certification. In addition, FALK works with value chain partners to produce a panel that is as sustainable as possible. Through ‘Stroomversnelling – the network of construction companies, corporations, municipalities and other companies – FALK is able to implement its sandwich insulation panels and help achieve Zero Emission home renovations and deliver energy-neutral new build homes. 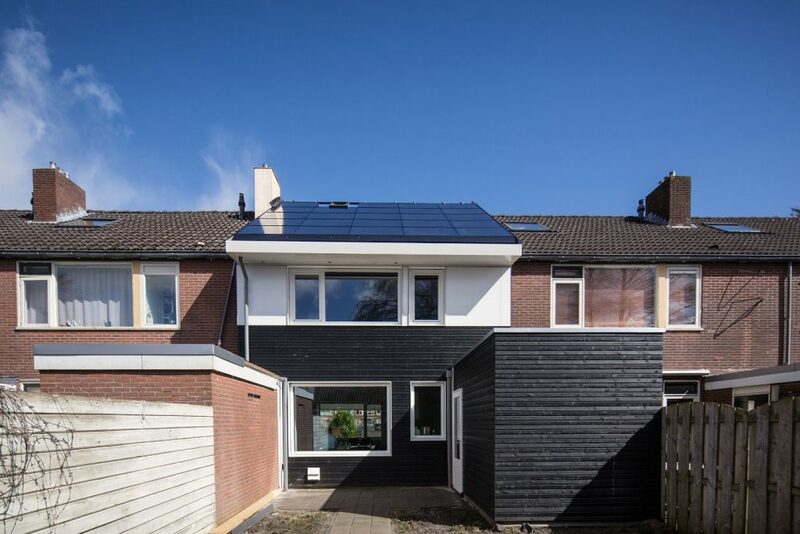 FALK is also a member of ‘Duurzaam Gebouwd’ (Built Sustainably), a platform for the construction and real estate industry focusing on cooperation and sharing of knowledge, aiming among other things to reduce the CO2 emissions. Core business of FALK Bouwsystemen is manufacturer of sandwich panels. A sandwich panel consists of two outer layers of steel with an insulating core of insulation foam (PUR or PIR). In close cooperation with suppliers, FALK has been able to realize a breakthrough in the durability of this insulation foam without compromising on the quality of the panels. In order to make its product even more sustainable, FALK explored with BASF the possibility of replacing the standard polyurethane product Elastopir® from BASF – the core ingredient of insulation foam – with a comparable product based on biomass balance. The purchasing of biomass balance products ensures a reduction in the use of fossil fuels in the value chain and contributes to CO2 reduction. BASF was able to guarantee that the use of a renewable flow of raw materials for this sustainable polyurethane product was sufficient to obtain the biomass balance certificate. FALK started marketing the sustainable sandwich panel with biomass balanced Elastopir® under the brand name Fibon® at the start of 2017. Architects that are focusing on BREEAM certification and housing corporations have expressed an interest in the sustainable sandwich panels. The Stroomversnelling-network also looks at the possibilities for using the biomass balance panels for façade insulation in the renovation and achieving energy-neutral status of pre-war homes. Biomass balance method: how does it work? BASF developed the biomass balance method to achieve a more sustainable production in the value chain and thereby contribute to customers’ results and provide an impulse for innovation. BASF helps its customers to launch innovative sustainable products and capitalise on new market opportunities. 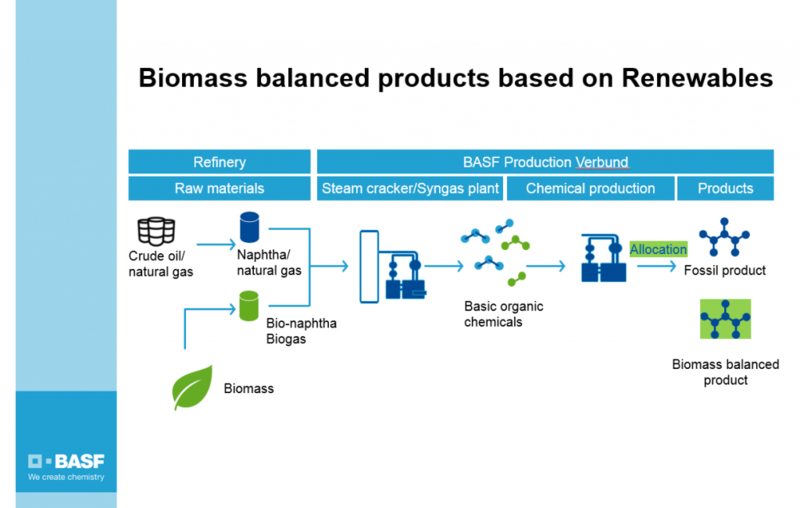 For the production of chemical primary products, BASF uses both renewable raw materials (such as bio-gas or bio-naphtha) and fossil raw materials in the naphtha cracker (steam cracker). In subsequent production processes, the proportion of renewable raw materials is mathematically assigned to the relevant products according to a method that has been certified by the German inspection and certification authority TÜV SÜD. The proportion of sustainable raw materials can vary from 25 to 100 percent, depending on the customer’s wishes, but the product characteristics and quality are always exactly the same as the completely fossil-based equivalent. More information is available on basf.com/biomassbalance. The Green Deal Green Certificates is part of the broad Green Deal approach of the Ministries of Economic Affairs, Infrastructure and the Environment and Home Affairs. The Netherlands Enterprise Agency supports the ministries in implementing this. For more information, visit the Privacy Statement page.